Here at Gosford Air, we promise to deliver unbeatable Erina air conditioning service. From complete residential or commercial installations to all types of repairs and maintenance, we know how to keep you cool during those hot summer months. We serve the Central Coast area, including Erina, and are well-versed with all major air conditioning brands. Gosford Air has been serving customers for over 25 years, providing excellent air conditioning service from an expert team who know air conditioning. We can handle all residential or commercial repairs in Erina and beyond. 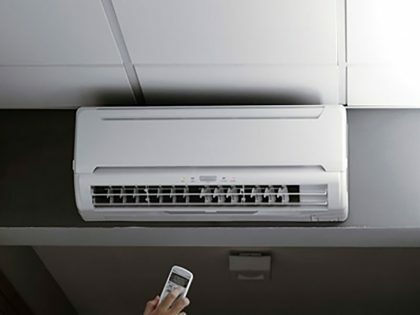 Regular air conditioning maintenance is an important part of keeping your Erina home or business cool and comfortable. Here at Gosford Air, we’ll service your system, so it always works like new. From performing an installation to providing preventative maintenance, you can count on dependable customer service at all times. 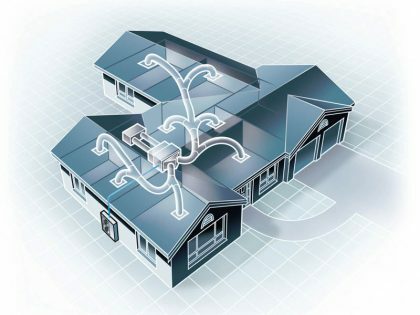 If you want to learn more about Erina air conditioning services, call Gosford Air right away. We offer installation, repairs and maintenance at affordable prices you won’t find anywhere else. Contact us today for your very own free quote and let us be the company you can count on when your air conditioner is on the fritz. We’re also here to answer your questions and provide assistance, so be sure to get in touch.